If you only own PlayStation consoles and are a Monster Hunter fan then you’ve had a rough couple years. Ever since 2011, Capcom’s hugely popular series has transitioned over to mainly releasing on Nintendo platforms. This has had huge implications in Japan, as the entire fourth generation of Monster Hunter games released exclusively for the Nintendo 3DS. Helping bolster Nintendo’s handheld to success while the Vita failed to find a huge audience. While it’s definitely been hard for PlayStation gamers to lose out on such a popular series, other developers have tried to fill the gap. Some have created great spins on Capcom’s formula, while others feel like misguided clones. 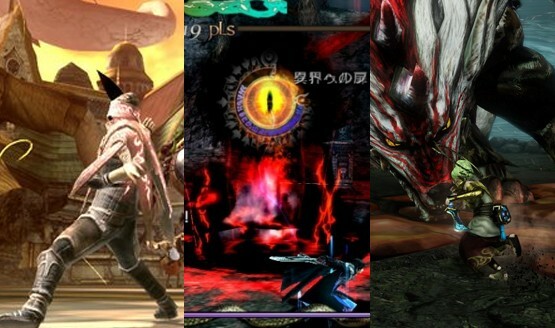 We’ve put together a list of 10 PlayStation games like Monster Hunter to help you figure out what the alternatives are. 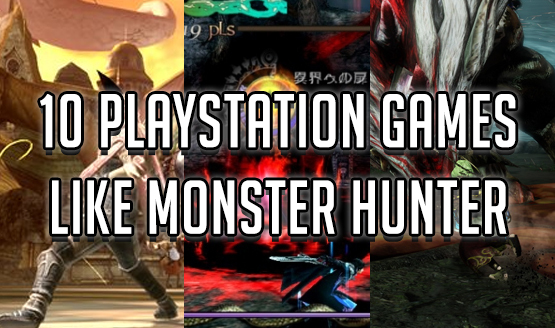 We hope you enjoyed our look at 10 PlayStation games like Monster Hunter. While it’s not likely that Capcom’s popular series will return to PlayStation systems anytime soon, there are still plenty of games for PlayStation gamers to play! Let us know in the comments what games like Monster Hunter you’ve enjoyed on PlayStation systems, and if you feel like any have been able to outdo Capcom’s hugely popular series!